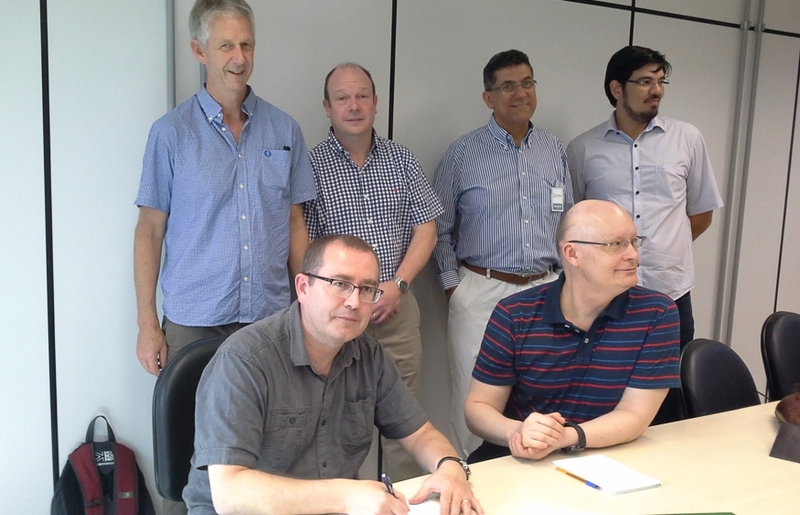 Brazil’s National Laboratory of Science and Technology of Bioethanol (CTBE) has signed a Memorandum of Understanding (MOU) with the Biorenewables Development Centre (BDC), based in York. Brazil is the world’s largest producer of ethanol extracted from sugar cane and has pioneered its use as a motor fuel. This agreement recognises the international importance of biofuel expertise at the BDC and in the plant biology and green chemistry research groups at the University of York. Biofuels offer an alternative to dwindling fossil fuels and can help reduce greenhouse gas emissions. However, there is concern that they compete for agricultural land with food crops. Bioethanol production from sugarcane is relatively inefficient, extracting only around a third of the crop’s sugars. For the past five years, plant biologists, geneticists and green chemists from across Europe have been working with CTBE experts on sugarcane breeding and bioethanol production, in a research project led by the University of York. Their aim has been to improve the efficiency of bioethanol processing from plant material, so that less land is used in its production. More recently, the BDC has been building on this research by using its demonstration-scale processing facilities to test new energy crop varieties and new extraction methods. The BDC has now signed an MOU with CTBE to further cooperate on research and development related to bio-based fuels and chemicals. Professor Simon McQueen Mason, director of the Centre for Novel Agricultural Products at the University of York, says: “This continuing collaboration between the foremost European and Brazilian researchers in the sector paves the way for a new generation of biofuels that are both cost-competitive and environmentally sustainable. BioVale supports and promotes the bioeconomy in Yorkshire and the Humber. 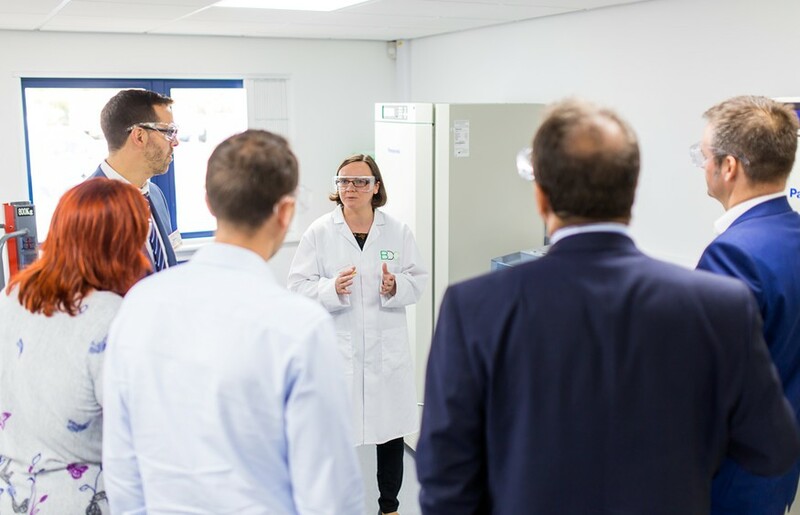 It is being developed in collaboration with industry by the Biorenewables Development Centre, the University of York, the Food and Environment Research Agency, the City of York Council, Askham Bryan College and Science City York. The Department of Biology at the University of York is one of the UK’s leading university biological sciences departments for both research and teaching, with particular expertise in industrial biotechnology. Brazil’s National Laboratory of Science and Technology of Bioethanol (CTBE) undertakes research and world-class innovation on biomass for energy production, with a particular focus on cane sugar ethanol.